J. R. R. Tolkien’s The Hobbit and subsequent Lord of the Rings epic trilogy is considered by many critics to be one of the best fantasy novels ever written. Bilbo Baggins, Frodo, the wizard Gandalf and Samwise Gamgee all have a place in our hearts, along with the elves, the dwarves and even the sons of Men. It was the sheer number of well developed characters and strong landscapes that makes The Hobbit and Lord of the Rings appear so vividly in our imaginations. What most people do not know is that locations in the books were inspired by a real place. Yes, there is somewhere as magical and breathtaking as The Shire and as deep and leafy as Mirkwood Forest. This place is known as Hogsback and is located in the Eastern Cape province of South Africa. What is it about Hogsback that inspired Tolkien? Tolkien was born in the South African town of Bloemfontein to British parents. Although he lived most of his life in England, his time in South Africa was a formative experience where he took inspiration for many of his fictional landscapes. 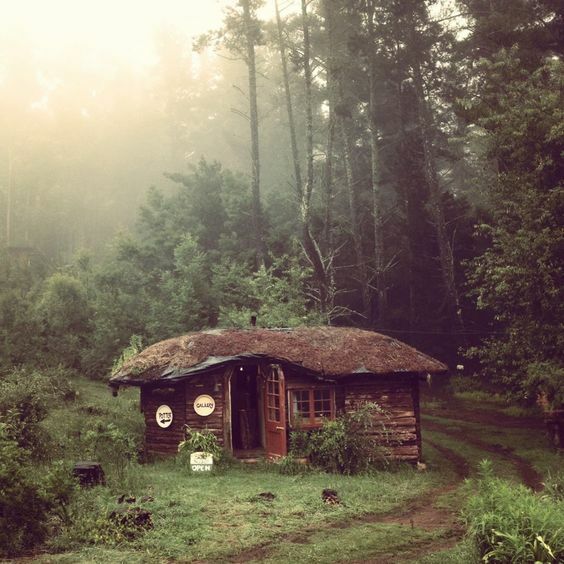 Almost a century later, Hogsback still retains most of its magical feeling. This hidden gem rests on a peak in a mountainous region at the center of the Eastern Cape. As far as natural resources are concerned, Hogsback is gifted with everything from breathtaking waterfalls to woodlands and grassy plains. The Amatola Forest, with its majestic towering trees, thick undergrowth and wide variety of flora and fauna, it’s not hard to see why Tolkien fell in love with the region. With the rich culture, great weather and amazing environment to look forward to, it goes without saying that Hogsback, South Africa should be on your travel bucket list, Lord of the Rings fan or not. This quaint corner of the world is a very inexpensive destination for your bespoke safari and who knows, perhaps you’ll end up writing your own epic fantasy.